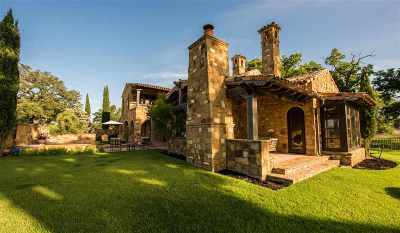 Antique wooden gates set in rustic stone walls, paths meandering through ancient oak and willow groves, spring-fed streams tumbling over rocky beds, and handsome homes crafted of limestone, rough-hewn beams, terracotta tile and hand-wrought iron. 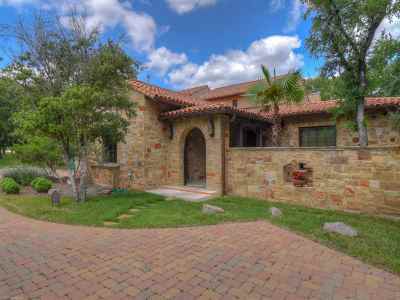 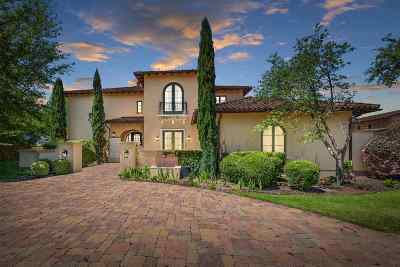 This is Escondido, a harkening back to the country homes of Tuscany, Spain and Provence. 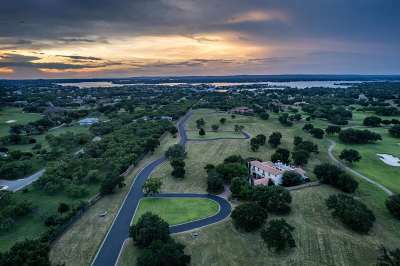 Lake LBJ’s best-kept secret. 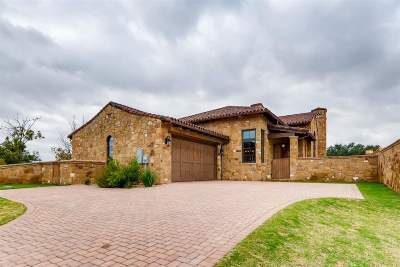 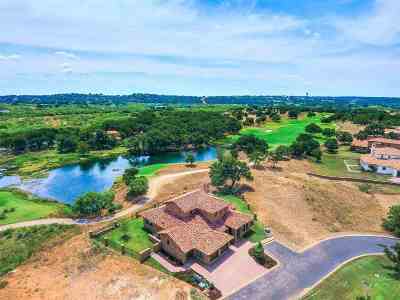 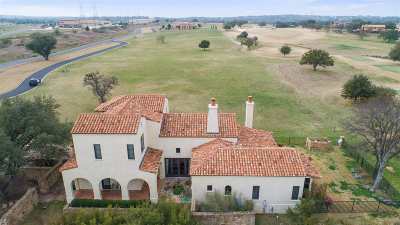 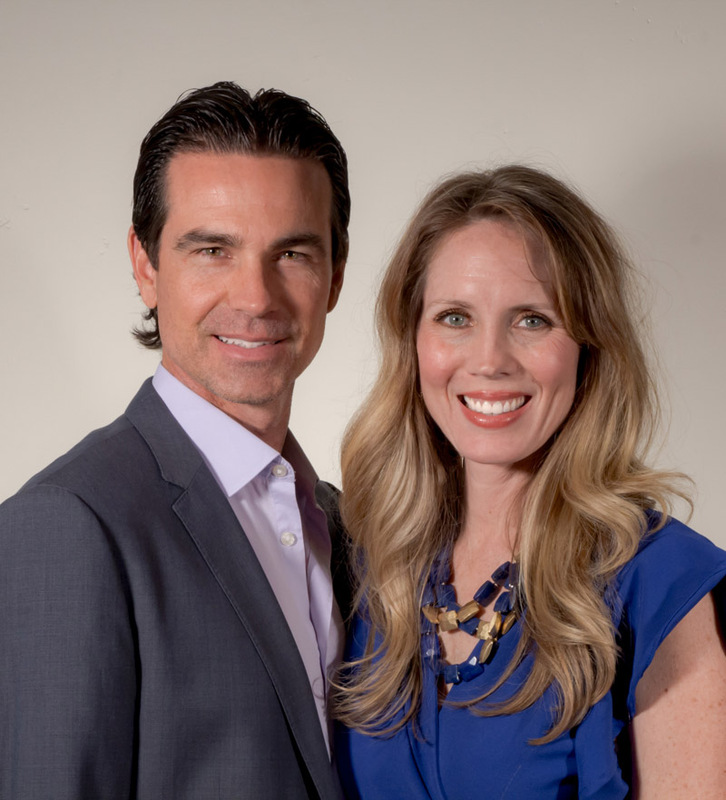 Escondido is being developed as a private community with an 18-hole Tom Fazio golf course surrounded by 280 villa, casita and estate homesites. 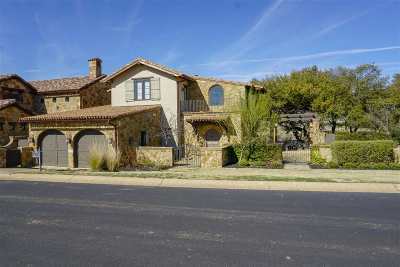 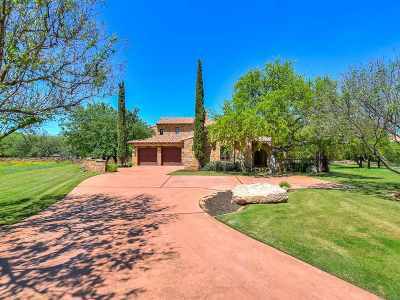 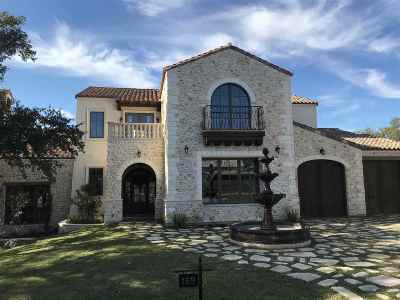 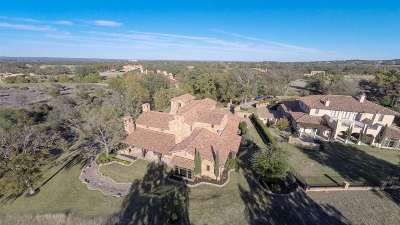 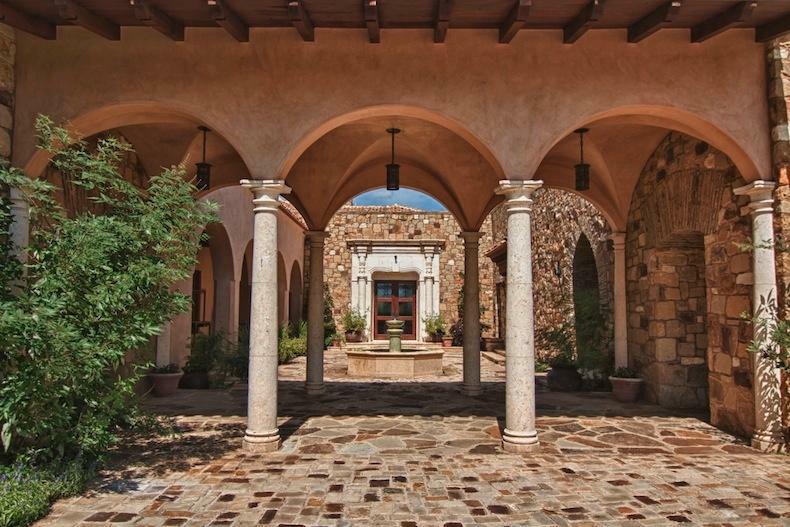 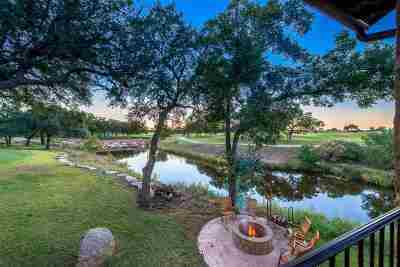 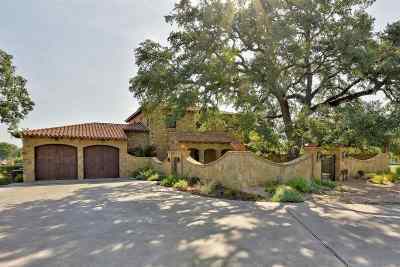 Here Texas Hill Country living has been completely redefined. 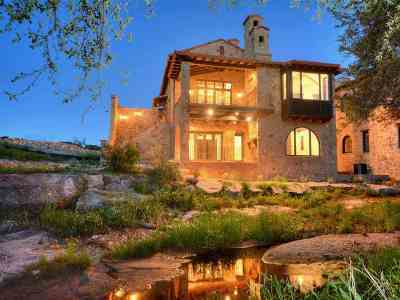 Courtesy of Hideaway Residential Land Co.